Colombia’s Juan Pablo Montoya recovered from the back of the grid to win his second Indianapolis 500 on Sunday. 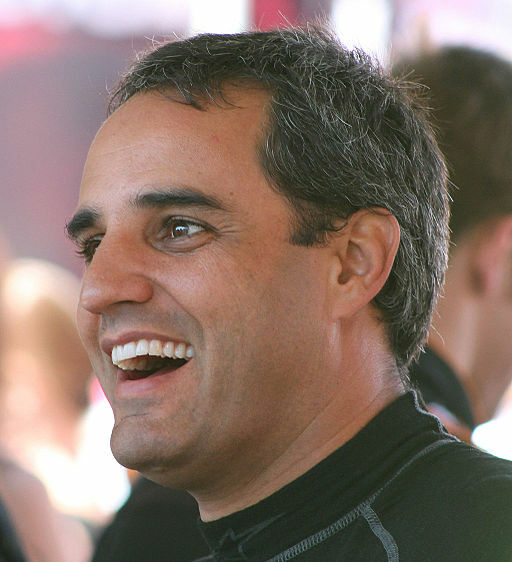 Montoya fell back to 30th place after his car’s rear wing was damaged during a caution period, but recovered and with three laps left overtook Penske Racing team-mate Will Power to win. The 39-year-old was last victorious in the 200-lap 2.5-mile race in 2000 before spending six years in Formula 1 and eight years in Nascar. Mumbai Indians beats Chennai Super Kings to win the Indian Premier League title for the year 2015.